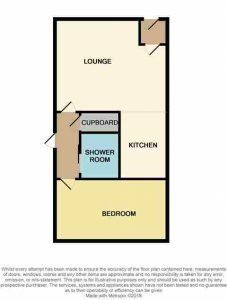 Download Prospectus (1.75 MB)Request Home ReportWhat's in a Home Report? 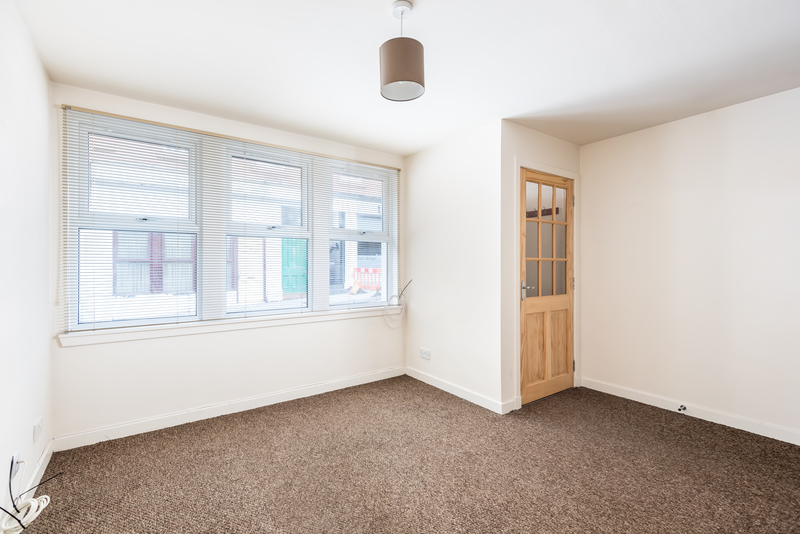 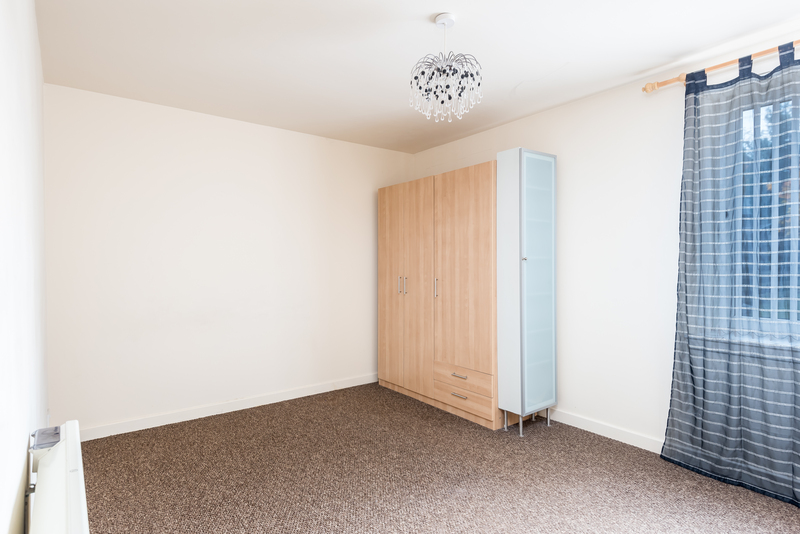 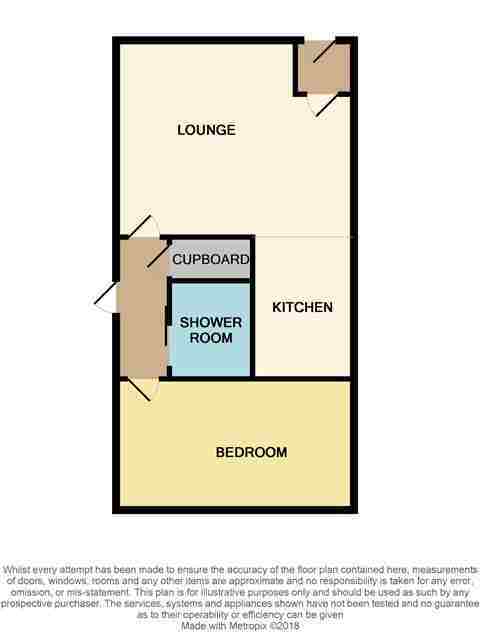 Vestibule, Open plan Lounge and Kitchen, Double Bedroom & Shower Room. 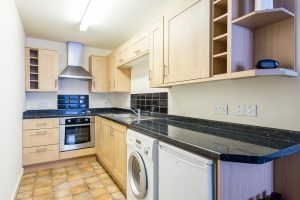 This is a most attractive and spacious GROUND FLOOR APARTMENT which is presented for sale in a “ready to move in” condition. 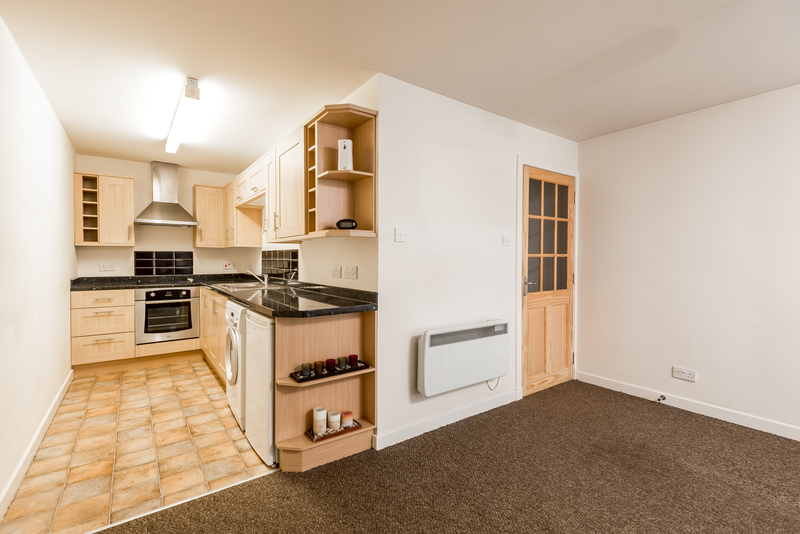 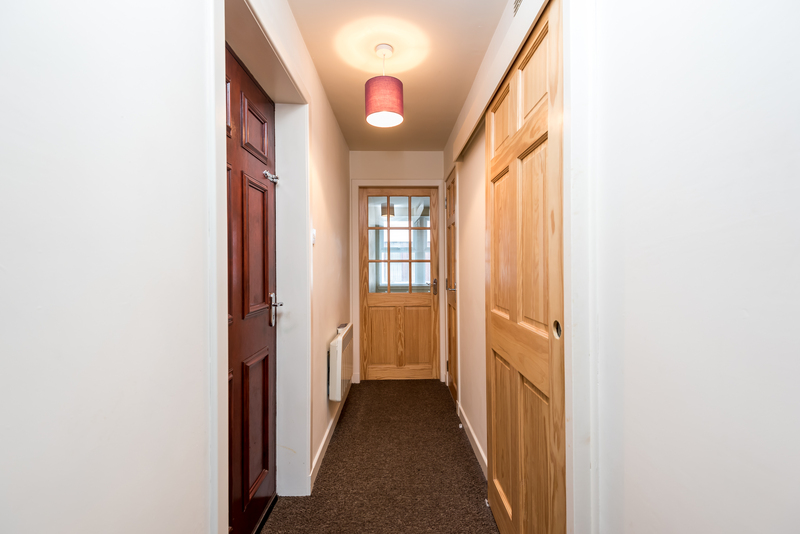 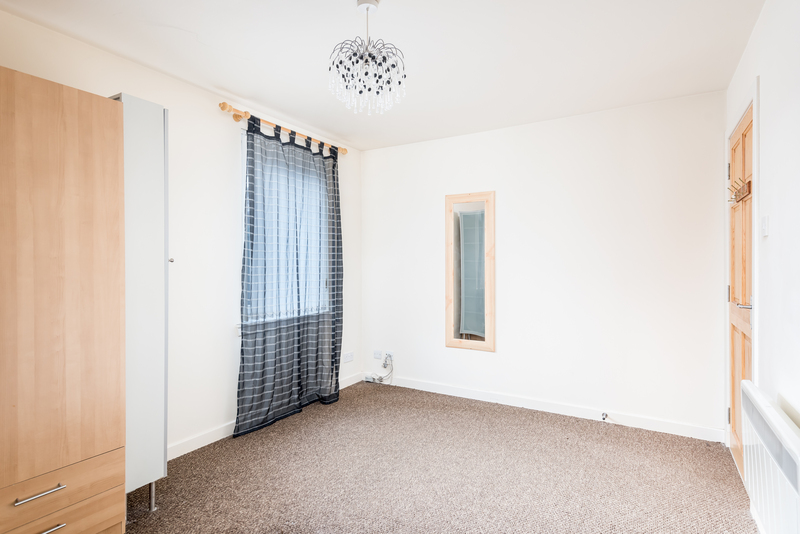 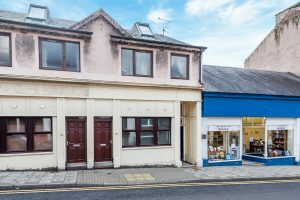 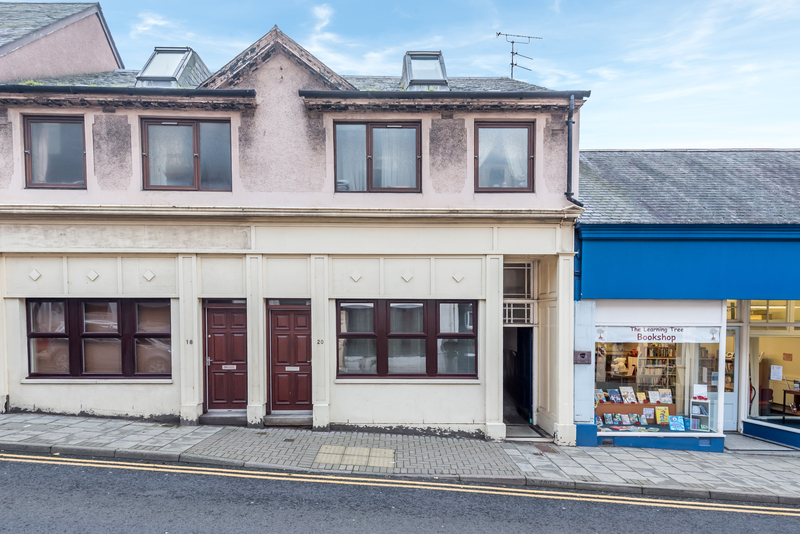 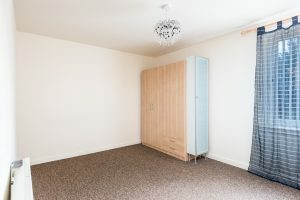 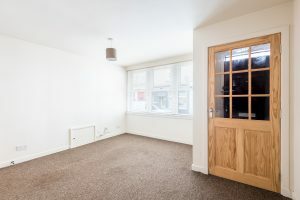 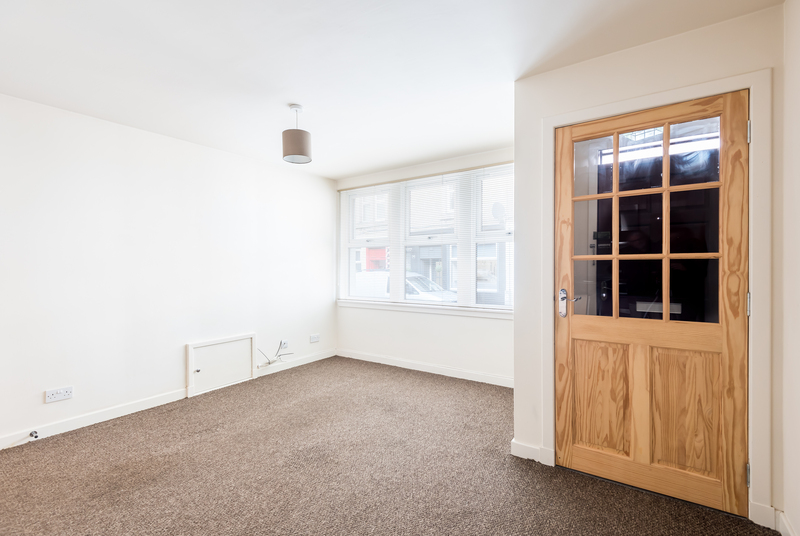 The property is ideally situated in a popular area of the town convenient for easy access to most amenities including shops, railway and bus stations. 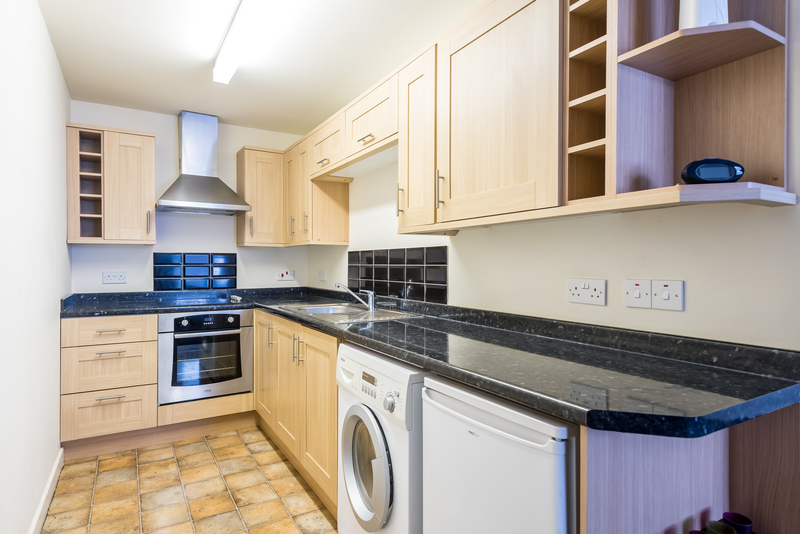 The property has been well maintained and is in immaculate order, with the benefits of Electric Heating, Double Glazed Windows and Wheelchair Access. 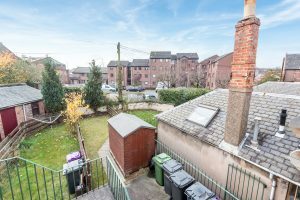 There is a neat, exclusive garden to the rear which is laid out mainly in lawn. A shed will be included in the sale. 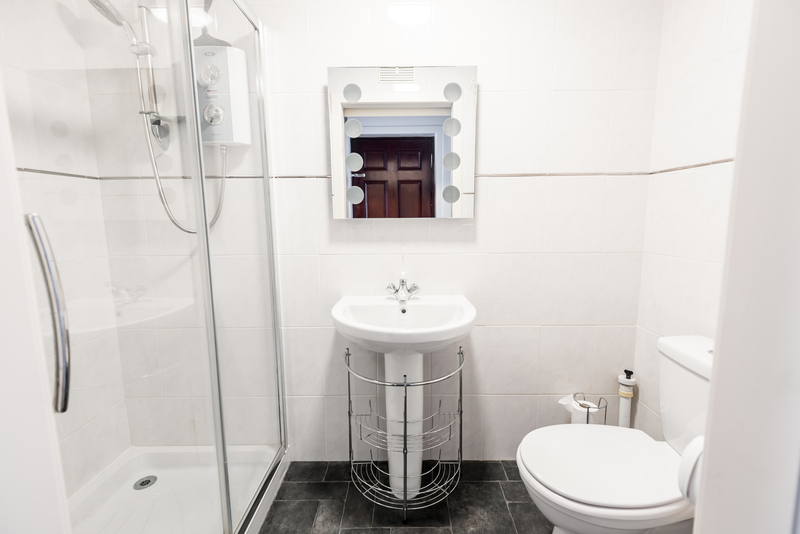 Viewing this property is highly recommended to fully appreciate the space and quality which is on offer.